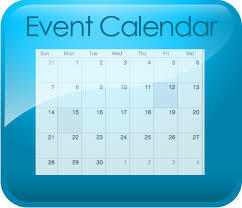 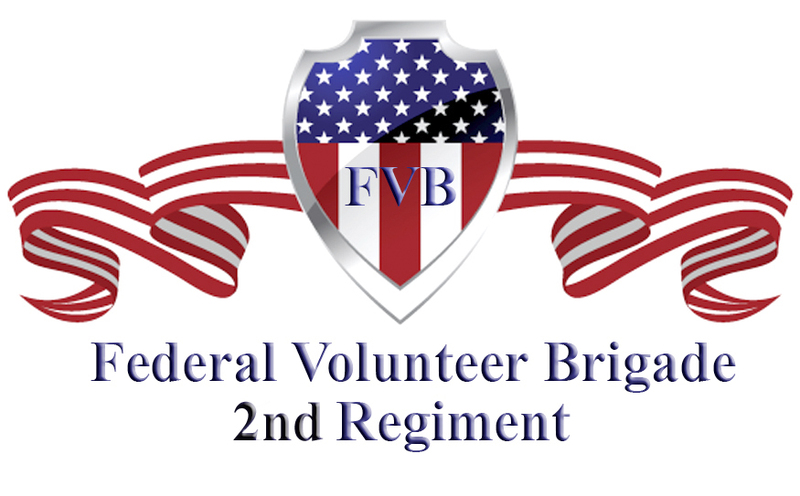 The Federal Volunteer Brigade is formed as a living memorial, to provide living historians a means to honor the men, who fought to preserve the Union during the War of the Rebellion from 1861 through 1865, and the women and families who supported them. 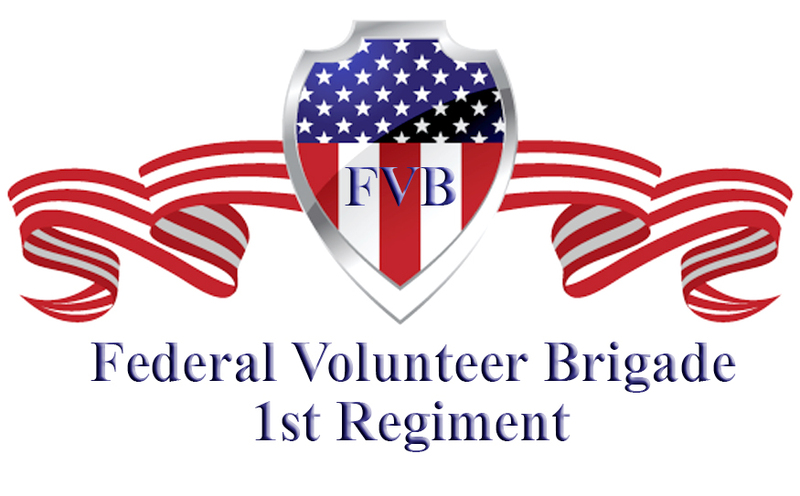 The Federal Volunteer Brigade members pledge to strive to accurately portray the lifestyle of the period, with honor, dignity and respect to themselves, each other and to the memory of those we represent. 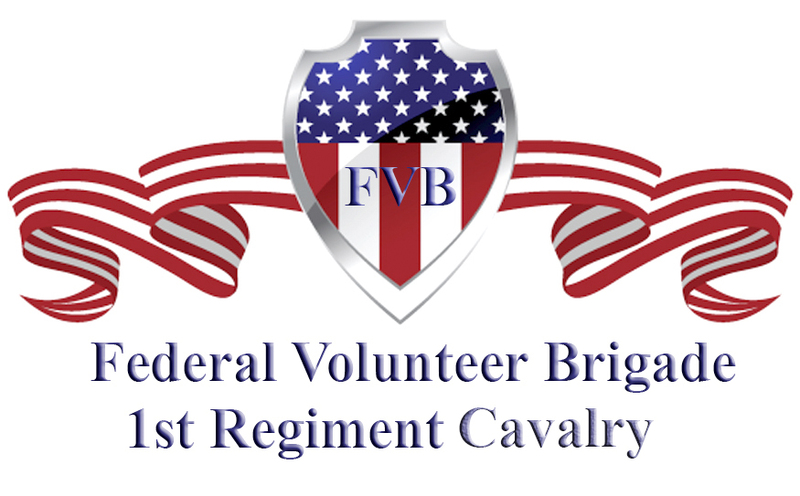 Who makes up FVB ?